But that definition alone belies how quickly the field has grown and what “branded content” has come to mean. Since the BCMA was founded, we’ve seen three Presidents, a financial crisis, the creation of Facebook, Instagram, YouTube and Twitter, the birth of streaming television, the Spotify revolution in music and the fragmentation of media institutions that once guarded the gates to content distribution platforms. Now, in 2018, everything is branded content, and branded content is everything. 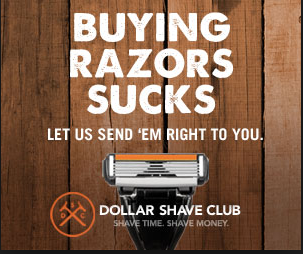 There was once a hard line between ads and content. Brands created ads and displayed them before, after or (in the case of print) alongside other kinds of content created by artists, studios and newsrooms. Occasionally, there were small cracks in the wall. For example, BMW led the way in the early days of the Internet when it created The Hire, a series of eight short films starring Clive Owen that it produced in 2001 and 2002. This example was the exception rather than the rule. The barrier between the two sides stood firm. This worked as long as the media companies held a monopoly on distribution channels. They had access to vast audiences and guarded them jealously. Brands were allowed to sell to those audiences, but always on the terms of the gatekeepers. Those terms held that the brands and their ads had to be strictly distinguished from the content that audiences were tuning in to see. But there has been a profound shift. What the gatekeepers didn’t realise is that audiences had an appetite for their branded content. There was an untapped opportunity to both entertain and sell to their customers. Consumers were ready and willing to reward brands for content done right. All the brands needed was a place where they could cut the media middlemen out of the equation. Enter the Internet. On this new platform, it was the brands that decided where to draw the line between ads and content. Most have done away with it altogether. Quality was now the only determinant in how much branded content audiences could and would consume. If brands make great content, audiences will consume it. Brands are both the creators and distributors now. Platforms like Facebook, YouTube, Instagram and Twitter are just the “pipes”, or the infrastructure that provides cheap and reliable access. All of these platforms have tried to launch their own original content with middling success. So far, the consensus seems to be that audiences prefer their platforms to be neutral hosts for content that is created by independent makers and brands. The appetite for that content has led many, if not most, brands to become content companies first and merchants second. In this landscape, branded content is everything. You can’t start a successful company without first having a rock-solid content strategy and production plan. Consider that nearly everything has flattened in most verticals. Manufacturing, services, quality and the like have become relatively standardized. There are few tangible differences from one provider versus another. How do brands stand out? The most important way to distinguish between brands now is by the content they create. Brand personality and values are the differentiators consumers care about. To get those messages across, content needs to be at the heart of any communications strategy. We’ve seen the rise of entire companies, and indeed business empires, built off of the content they create. 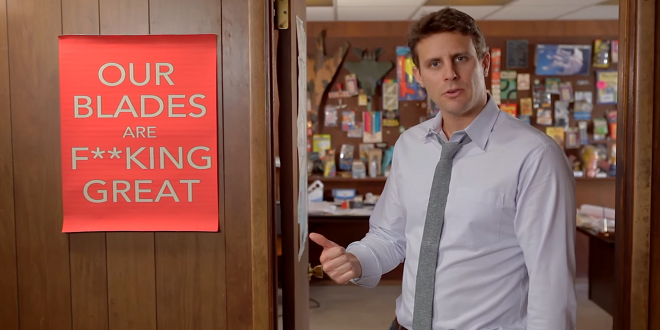 The Dollar Shave Club, whose core product is something as pedestrian as the simple shaving cartridge, launched with a hilarious video that quickly racked up millions of views on YouTube. Before anybody had even used their product, the brand made a lasting impression. The company was eventually sold to Unilever for one billion dollars. Chubbies, a maker of shorts and casual wear for a millennial audience, built their company around an aggressive Facebook video and ad strategy. Many of their employees are solely dedicated to making video content for Facebook, Snapchat and Twitter. 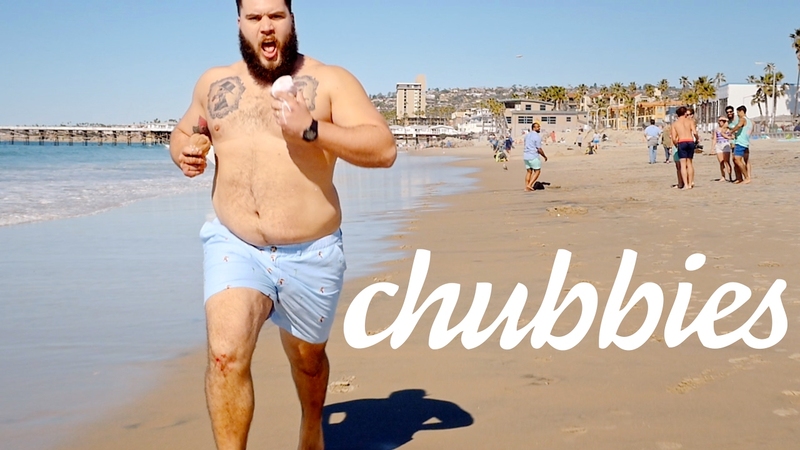 Chubbies launched just as Facebook was making a hard pivot to video. Facebook needed content; Chubbies had it. Chubbies now has almost two million fans on the platform. Or consider the new generation of beauty moguls epitomised by Kylie Jenner and Rihanna. Both were already celebrities – the ultimate content creators – before launching their own consumer packaged goods brands. The old model was to have something worth selling and then make content to promote it. The new model is to have captivating content and then build a business to monetize it. Using just their branded channels and no traditional advertising, both brands have seen astonishing results. According to industry bible WWD, Jenner’s line of lip glosses sold $386 million worth of product in 2017. 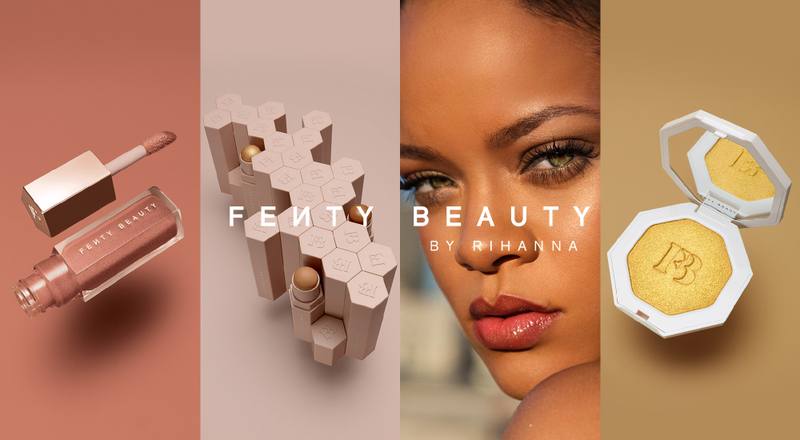 The same magazines reports that Rihanna’s Fenty Beauty makeup line racked up $72 million worth of earned media in the month that it launched. And most of this product was sold online, showing the deep trust that audiences build with their favorite content creators. They are willing to buy without touching or testing the products in real life. The takeaway is obvious. Smart companies are putting branded content at the very center of their businesses. The brands worth betting on are those that are willing to make the investment in branded content and understand how crucial it is to reach new audiences. Now that branded content has established itself at the very heart of any good marketing strategy, where else can we go from here? Experiential branded content will be one frontier. The industry has mastered branded media experiences. Now, it’s time to take those lessons into the real world. The landscape has become so cluttered online that live events and activations have become another great way to make deep connections to a brand’s audience. Companies and agencies that can master that challenge at scale with have the edge in the next decade and beyond. In a similar vein, influencers will also become more important as ways to build a deep connection with audiences. They deliver their messages from a place of trust. Smart brands are increasingly outsourcing their content creation to people with a unique point of view. There is a reason it’s called social media. Influencers are the trusted friends who lead those social groups. Regulators have tried to formalise influencer relationships with rules like those from the FCC that require partnerships to be marked with the #ad hashtag. Facebook has joined the effort by developing tools to formalize branded partnerships by linking influencers to brands with “sponsored/paid partnership” formats. Ultimately, it will be impossible to put the genie back in the bottle. Just as efforts to separate ads and content on traditional platforms failed in the past, the convergence between the two will only continue on social media. There is no telling what trends and technologies we will be talking about in the next fifteen years in 2033, but we are confident that branded content will still be at the center of the conversation. The internet made it possible for brands and content to converge. The relationship will only grow closer. 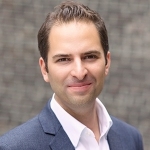 Sam Zises is the Founder and CEO of [L]earned Media, a content marketing and design agency. Before [L]earned Media, Zises founded the social media startup Wendr, which he sold and licensed to Budweiser in the U.S., and BlackBerry in Latin America. Zises’ prior experience includes Ogilvy & Mather’s OgilvyEntertainment and Big Fuel, where he developed and executed branded content campaigns for clients including American Express, UPS, IBM, Colgate-Palmolive, Fisher-Price, McDonald’s, Yahoo! and KFC. Zises has been a featured speaker at both Google and New York University. He is a leader of the Northeastern University New York City Alumni Chapter, where he graduated with a degree in communications and a concentration in media studies.